The Centre has been built on the Ground Floor of a currently occupied stand-alone building in Segensworth. The entire space has recently been renovated in keeping with the current occupiers industrial style with new LED lighting and comfort cooling/heating system. The offices are located within two wings linked by an impressive reception area and a rear building entrance. The offices benefit from contemporary exposed services and lighting. The building is accessed by two security entrances and car park. 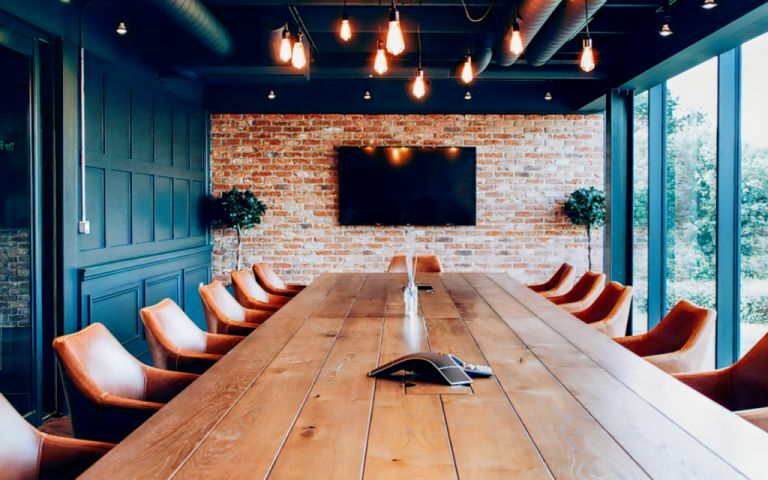 We provide furnished or unfurnished medium-large managed offices with a fully staffed reception, meeting rooms, onsite parking and various executive lounge areas. The offices are located within the Segensworth Business Park on Barnes Wallis Road. There are excellent links to the M27 Motorway with close links to the M3 and A3.rnrnThe local station at Swanwick has links to all major stations via Southampton Airport Parkway.rnrnWhite Shopping Centre is within 1 mile and provides a variety of retail, cafe and restaurant options including Tesco, Marks and Spencer and Nandos.